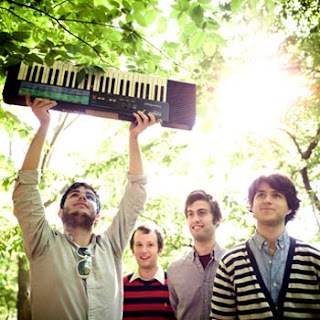 I just ADORE vampire weekend. Their music is exhilarating! Now I can appreciate that some people may not enjoy the peppy afro-pop with the occasional high-pitched, screechy vocals... and if you didn't like VW's debut album, I doubt you'll like Contra either. But I for one LOVE IT! Vampire Weekend is downright fun music. In a world where we all take ourselves way too seriously, these guys know how to have a good time. 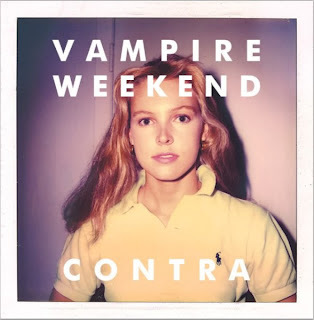 You can listen to the entire Contra album here, and read the Pitchfork album review here.